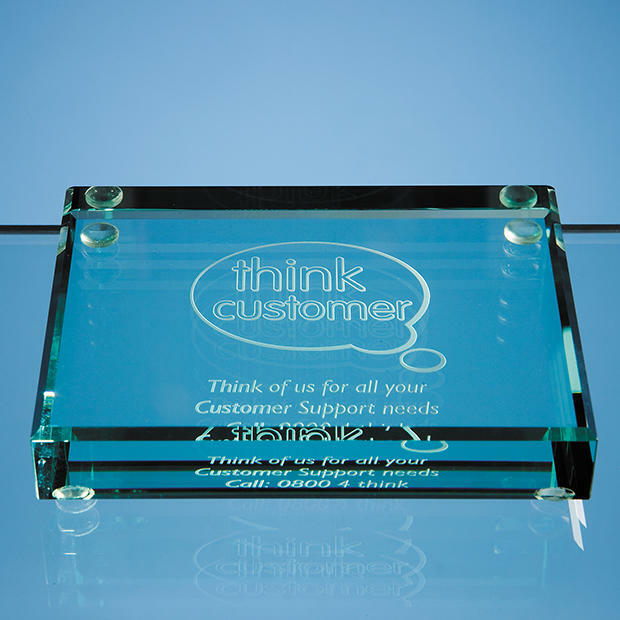 This rectangular paperweight is a perfect business gift. Given to a customer, it will keep your business and all contact details in front of them throughout every office day. What a brilliant way to advertise 365 days a year.. Foam Lined Gift box included..